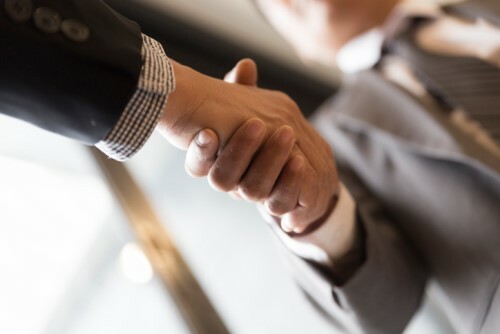 Stephen Rix, former chief actuary at Liberty Specialty Markets, has been tapped by International General Insurance Holdings Limited (IGI) to serve in the same capacity. The key hire most recently held the position of analytics head at Capsicum Re and brings broad experience in (re)insurance to IGI. Rix qualified as a Fellow of the Institute and Faculty of Actuaries in 1989 and is also a Fellow of the Society of Actuaries in Ireland. Based in the London office, the new chief actuary said IGI is innovative not only in its range of products but also in its adoption of the latest technology. He described the firm as growing, ambitious, and independent. 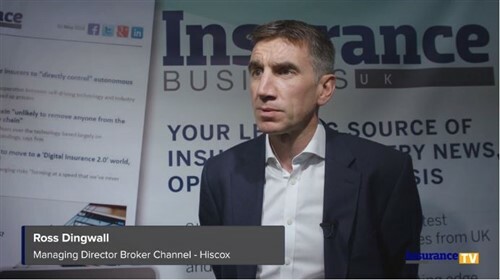 Meanwhile Waleed Jabsheh, IGI president and IGI UK executive director, believes Rix’s wealth of knowledge and experience in insurance and reinsurance will be vital amid the business’s growth and expansion.